Girl In a Coma is a rock band from San Antonio, Texas on Joan Jett's Blackheart Records' label. 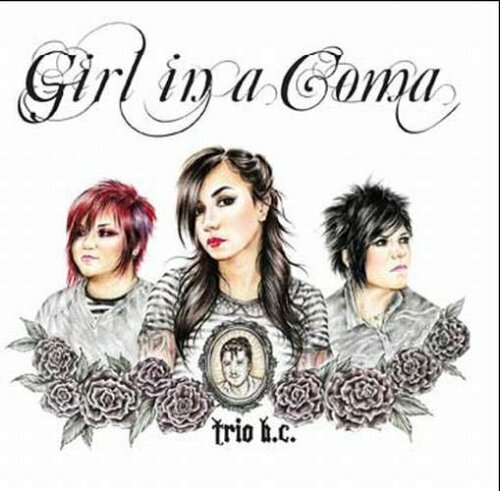 The band is made up of Mexican-American sisters Nina (vocals/guitar) and Phanie Diaz (drums) and long-time friend, Jenn Alva (bass). 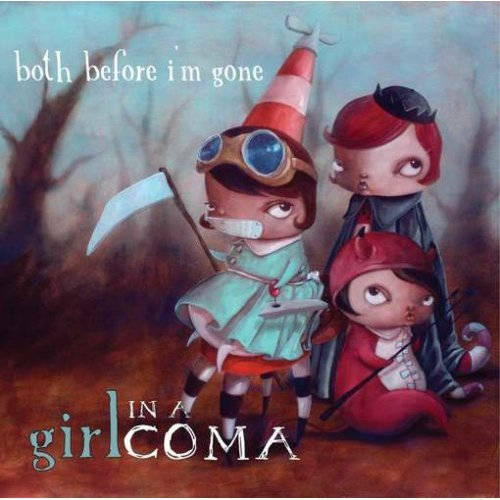 The name is a reference to The Smiths' song Girlfriend in a Coma. 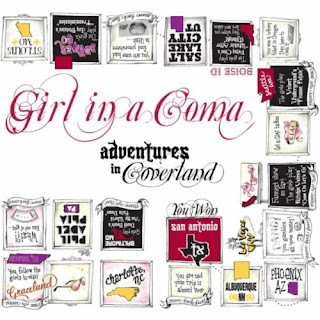 Before they were called Girl in a Coma, they were Sylvia's Radio and Girls in a Coma. Girl in a Coma - "As the World Falls Down"
Girl in a Coma - "Si Una Vez"